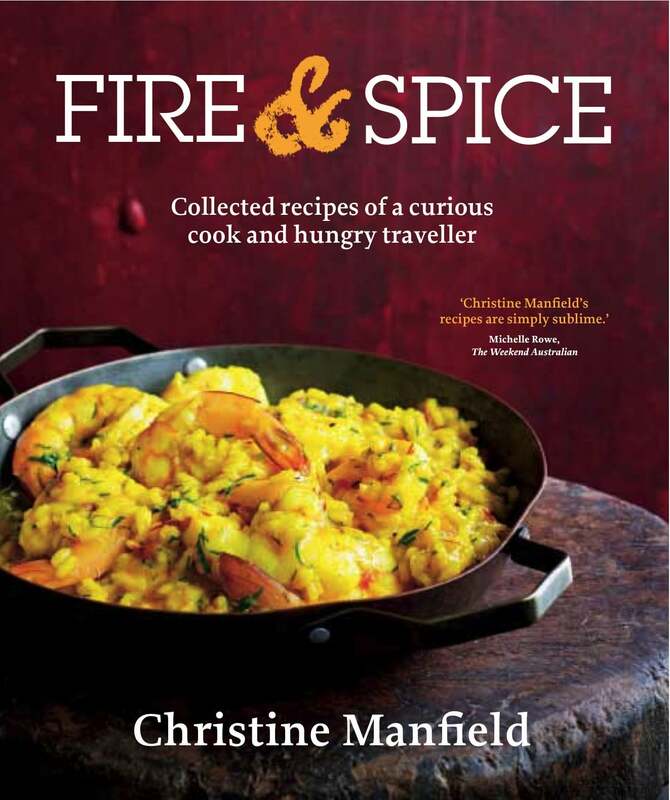 With an insatiable appetite for travel, food and new experiences, renowned chef and traveller Christine Manfield draws her inspiration from across the globe. 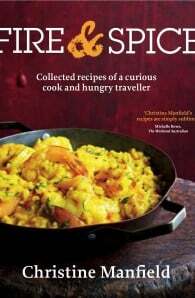 In this rich and evocative collection, she shares her favourite recipes from a lifetime of cooking with fire and spice. From the tongue-tingling Palm Sugar Fish with Green Mango and the legendary Five-spice Duck and Shiitake Mushroom Pie to irresistible sweet creations, including the iconic Universal Gaytime, these recipes will invigorate your repertoire.